These Overwatch cheaters never learn. Blizzard has been very vigilant when it comes to banning Overwatch cheaters. Over 1500 cheaters have been permanently banned previously. Aside from that, these cheaters have been named and shamed on Blizzard’s forums. As if not learning from others’ mistakes, Blizzard again banned a huge number of cheaters a second time just recently. But it looks like some of the banned users have a lot to say. 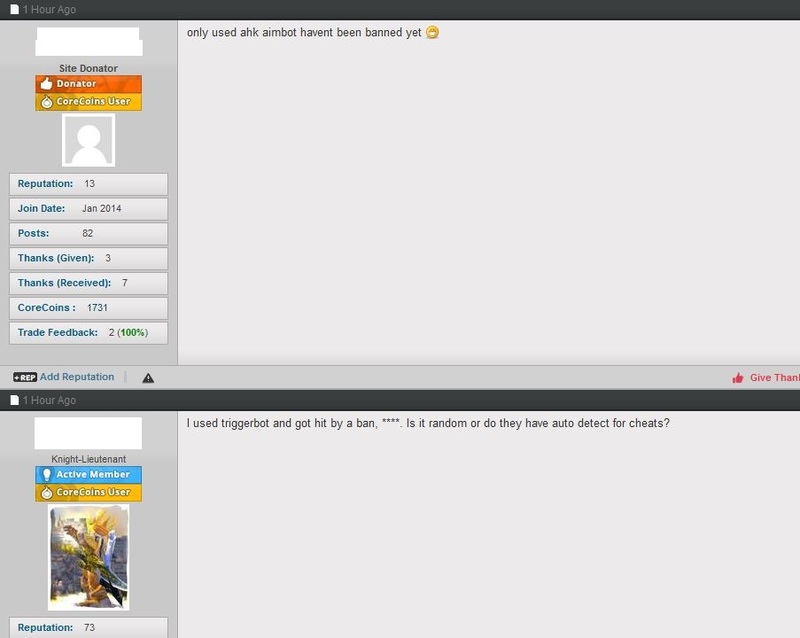 In a post on Reddit, a user shared some screenshots of banned users who have posted messages saying Blizzard has been unfair with them. 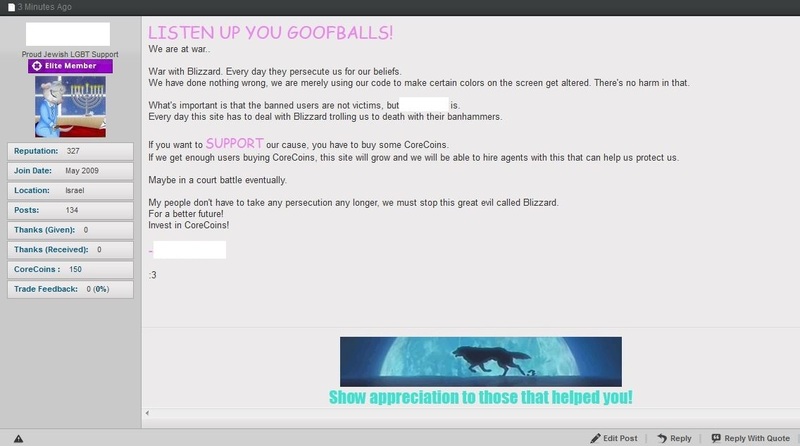 One banned user said that Blizzard may be using “some trojan” in order to detect cheats and thinks it’s “illegal”. Another user said that he deserves another chance since he spent extra money to buy the game’s pre-order edition. 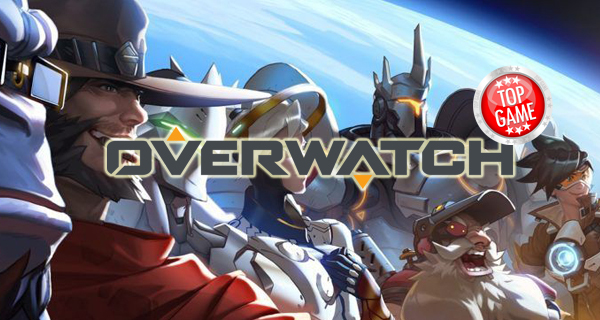 The second wave of banning Overwatch cheaters focused on users with aimbots or triggerbots. Well, ladies and gentlemen, the point here is: Blizzard hates cheating, and you should just simply not cheat. What is your take on cheating in video games? Do you think it’s just fair for Blizzard to permanently ban Overwatch cheaters? Let’ us know in the comments below! Why play a game if all you’re going to do is cheat? It is in the EULA anyway. Don’t hate the player, hate the game that you play.